Emerson, a global engineering and technology company, has appointed Vidya Ramnath as the new president for its Automation Solutions business in the Middle East and Africa. A 24-year veteran of Emerson, Ramnath was most recently vice-president for Emerson’s measurement and analytical business in Asia Pacific. She started her career at Emerson in business unit operations and subsequently held positions of increasing responsibility in a variety of functions. Ramnath recently served as global sales leader for Plantweb, Emerson’s portfolio of Industrial Internet of Things (IoT) technologies and services. She led the growth of wireless business in Asia Pacific and expanded industry solutions and the lifecycle services portfolio for the region. Welcoming her into the role, Sabee Mitra, global sales president for Emerson’s Automation Solutions business, said: "Ramnath’s customer-centric leadership style, breadth of experience, and collaborative strategies make her perfect for the role." 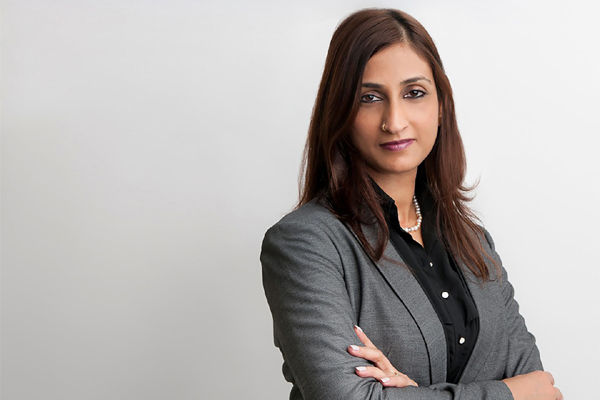 "We look forward to the new ideas and contributions she will bring to helping our customers in the Middle East and Africa digitally transform their business to improve operations," stated Mitra. Ramnath holds a bachelor’s degree in mechanical engineering from the University of Madras in Chennai, India and a master’s degree in industrial engineering from the University of Texas at Arlington. She is passionate about mentoring young leaders, is an active member of the Emerson Automation Solutions Diversity Council and sponsors Emerson’s Middle East and Africa Women in STEM Council. In her new role, Ramnath will be based at Emerson’s Middle East headquarters in Dubai, UAE. “This is an exciting time for Emerson in MEA, and I am pleased to be stepping into this new role,” said an excited Ramnath.